Manga Entertainment UK have announced that they will be handling publishing duties for the third season of My Hero Academia, starting with Season 3 – Part 1 which is scheduled to be released on the 13th May 2019 as a DVD, Blu-Ray and Collector’s Edition Blu-Ray and DVD Combo Pack release. This first half of the third season will contain thirteen episodes, presented in both English and Japanese (with English subtitles), on DVD and Blu-Ray with a selection of extras. A Collector’s Edition Blu-Ray & DVD Combo Pack will also be made available with this Collector’s Edition containing a selection of physical goodies in addition to the rigid art box, which also has space for Season 3 – Part 2. My Hero Academia in the UK has previously been released by Universal Pictures (Season 1) and Sony Pictures Home Entertainment (Season 2). 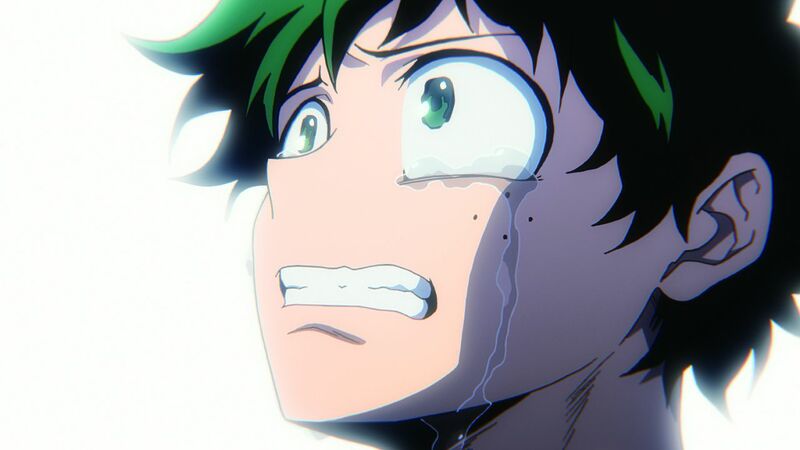 My Hero Academia – Season 1 was released as a Collector’s Edition Blu-Ray and DVD Combo while My Hero Academia was released as Season 2 – Part 1 and Season 2 – Part 2 on standard Blu-Ray and DVD sets. My Hero Academia – Season 3 Part 1 is currently scheduled for a 13th May 2019 release as a standard DVD and Blu-Ray release as well as a Collector’s Edition Blu-Ray and DVD Combo Pack. The feature-length-film My Hero Academia: Two Heroes is also being released on DVD, Blu-Ray and Steelbook on the 8th April 2019.